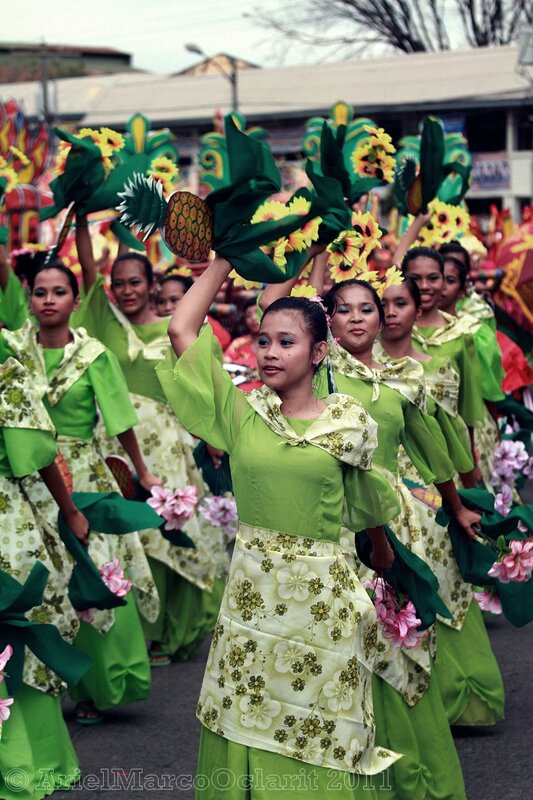 February is Foundation Charter Anniversary of General Santos City and the month is simply filled with various events that are spread over city's best places along with city's showcase of talents, skills and native goodies. So, February 27 was the end of all events and we managed to witness the street party, dog show, air soft competition and the open - park exhibits. One of the tourist attractions is the street dancing that showcases various schools' presentations with their fabulous colors and grace. Now, that the event is designated to an academic institution, the 2011 Kalilangan has some shifts and turns, but we can only expect that next year's celebration shall be grander and merrier.